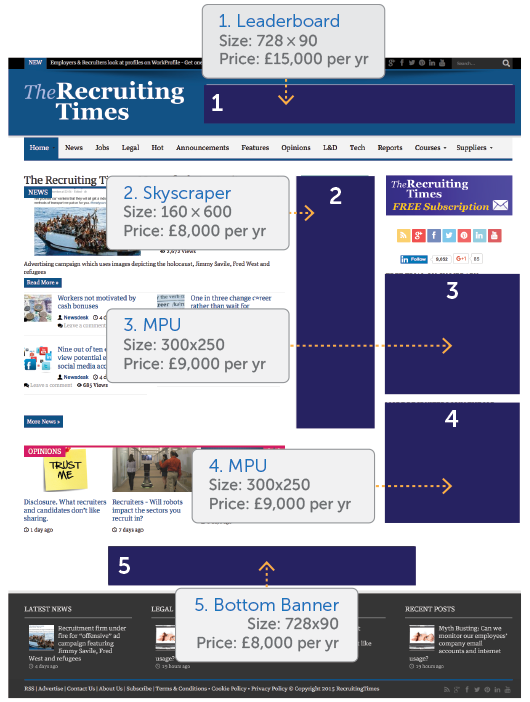 The Recruiting Times is officially the HIGHEST TRAFFIC RANKING recruitment magazine website in Britain. Advertising spaces are limited, don’t miss out – call now! To advertise call 0871 288 2108 or email accounts@theior.org.uk. 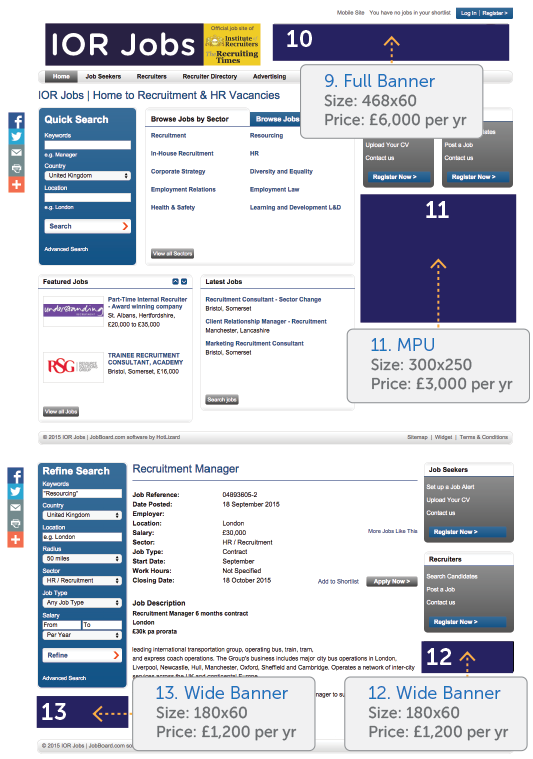 Officially read by more recruiters, HR, talent and resourcing professionals than any other UK recruiting magazine! All website traffic data is FULLY CERTIFIED, not estimated. 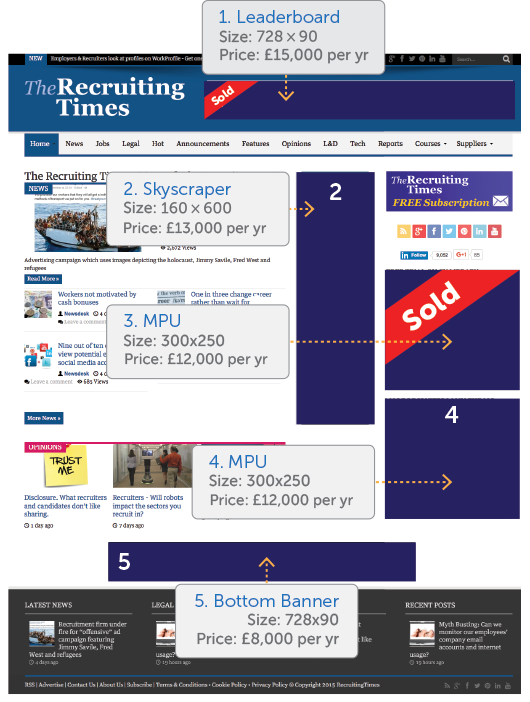 Its UK page views and engagement stats show The Recruiting Times is by far the most enjoyed recruitment and HR magazine in the UK. 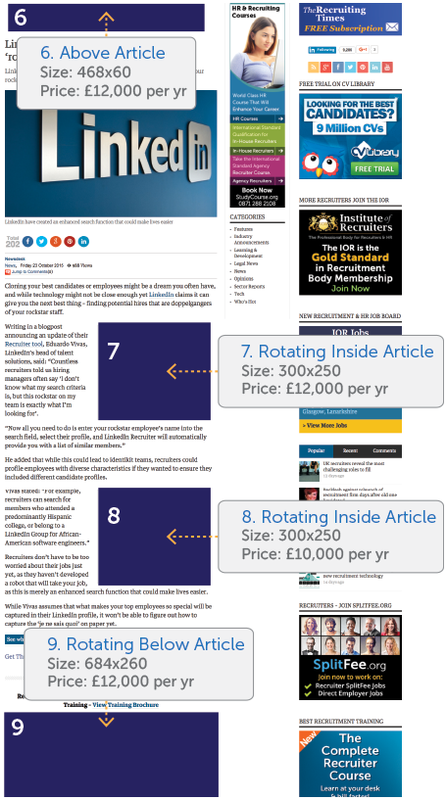 Recruiters are totally obsessed with The Recruiting Times! 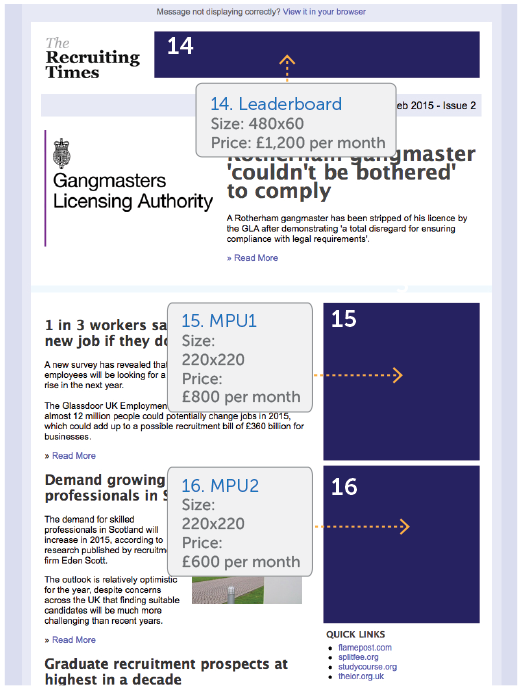 Every week over 40,000 professional subscribers receive their free Recruiting Times newsletter, alerting them to the new and interesting industry news and stories. 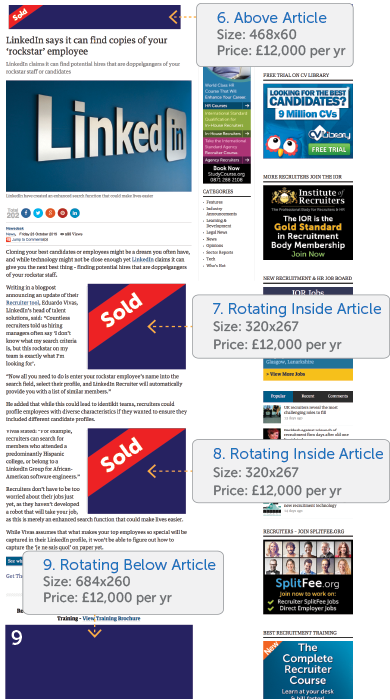 Advertise to this powerful UK and International audience now.